Hey there! I'm Kandi, and welcome to A Natural Harmony! 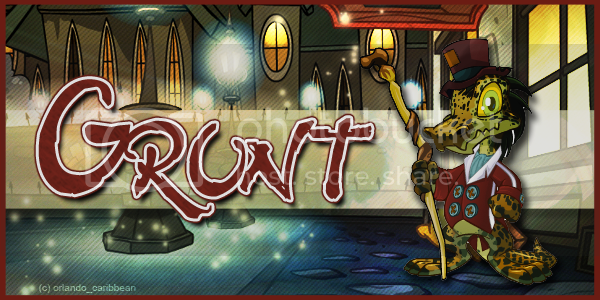 I make custom banners to be used on Neopets for anything that you can possibly think of. I started this site to help those who don't have a graphics program achieve something they've wanted to create. Please read the rules below before you submit a request or I won't fulfill it; the form is there so that I can have the proper details for maximum satisfaction. I wouldn't want you to leave anything out. =) Feel free to neomail me if you have any suggestions, questions, comments, or concerns! orlando_caribbean is still frozen with no response to my ticket. I'm trying to stay motivated, but ANH will be neglected until I hear something back. I truly apologize to everyone, but I'm still just absolutely heartbroken. Affies: Thank you so much for understanding! Candie: Thanks so much for your constant love and support!! You're an amazing sister site and I don't know how I'd handle this situation without you! My account, orlando_caribbean, was frozen today for "auto buying". I can't even remember the last time I've visited a main shop, so I've submitted a ticket, and hopefully everything will get sorted out. I can't promise I'll be working on requests anytime soon because I'm terribly upset about the random freezing. I'll keep you posted, though, and I've changed all of the links to direct towards this account for contact purposes. Cleared half of the waiting list!! I should have the waiting list completely cleared by the end of today or tomorrow! Oh my goodness!! I'm so terribly sorry!! A few personal things arose last week and then my internet wasn't working for several days, so I could only check my account via phone. 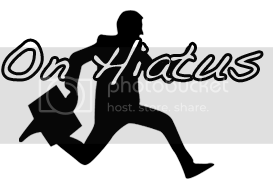 I couldn't fulfill requests or update anything at all and I feel so terribly for keeping everyone waiting so long! I'm going to tackle as many as I can today and make them look amazing!! Filled my request slots, so I'm closing for a little while to give me time to catch up. Expect them open again very soon! Don't forget to vote for me at Down the Rabbit Hole! +2 requests; only 1 more spot available before I close requests! Cleared the waiting list, but many spots are now full again, so I may have to close requests again soon. I'm now affliates with the lovely Let Go! Neomail still isn't working properly, but I've cleared off most of the waiting list. I'm optimistically opening requests in hopes everything will be fixed soon! Currently, you can request banners by filling out the form, posting it on a petpage, and then just neomailing me the name of the pet. It seems as if short mails are going through, so this is one available option! Just make the title Banner Request so I know what's going on. I've been working on several requests today, but due to the problems with sending Neomails, I'm having problems responding/confirming requests. Please bear with me until all of this is sorted out! I'm now featured at Grenade! Grenade is a really lovely site, so I'm excited to be featured! You should check out the lovely art requests being offered there! Also, I entered ANH into the SOTM competition being hosted at Down the Rabbit Hole! If you like what you see here, be sure to vote for me! Now affies with the delectable Delicious! She offers loads of yummy goodies. I apologize for my delay in fulfilling requests. I'm currently babysitting my boss's dogs in between my work schedule, which steals my banner making time. Expect them soon, though! Received an awesome new button from Whirligig and The Florist! I had to close requests again because I filled all of my slots. I'll get it cleared as soon as I can! +1 gorgeous button from Button's Galore! Finished all requests, so hurry and request before the waiting list is full again! I'm wanting to add more premades soon, so feel free to let me know what you'd like to see! I'm now affliates with The Florist! Requested a button from Buttons Galore! I can't wait to see it! I'm now affliates with the lovely Sugarrush! You should go grab a cute pixel and check out her other fun stuff! I'm now listed at A Small List as a recommended site! Cleared off some of the waiting list, so requests are open again! I'm going to close requests for a few days simply because I need to catch up. Check back soon! I'm now affiliates with Grenade! 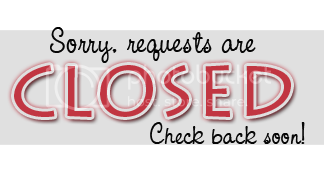 Important Update: I'm really sad to announce that one of my sister sites, Classy Customs, has closed. Her button site will be greatly missed, but I know Kat is moving on to pursue her endeavors! I want to wish you the best! Your site has inspired mine from the very start, and A Natural Harmony would never have existed if it wasn't for you! 2) Do not claim my designs as your own. Leave credit by linking back. 3) Say a clear night full of stars when I ask what your favorite nighttime weather. 4) I'd prefer you didn't edit anything, but just leave credit if you do. 6) Don't request if you don't plan on using my banner. 5) I reserve the right to make any changes to your request that I feel are suitable for quality purposes. If you have any questions about the form, feel free to ask! I will neomail to confirm your request and when it's ready for pickup. If you don't read my rules, I will invite you to re-read them before continuing. If you're unhappy with your request, I'll remake it! Hey Kandi! Could you please make me a custom banner? -What type of banner? : (see choices) -Image: -Background Image: (if applicable; text banners have transparent backgrounds) -Colors: -Image Size: Width ____, Height ____ -Border: (if applicable) -Text: -Other preferences: - What's your favorite nighttime weather? : Thanks, your name. Your banner reflects exactly what you described to me, plus a little of my own creative touch. If you are for any reason unhappy with your banner, please neomail me and I will remake it! I would rather remake it than have you be unhappy with my banners. Your banner will be left here for a few days, and then will be moved to my portfolio. If you did not pick up your banner in that time, please neomail me for the code! Don't forget to leave credit! Below is a collection of my favorite banners that I've made. Please do not use these graphics unless they were made for you! Click HERE to see my full portfolio. You must credit me if you use my premades, either with an image link back to my site, or with credit added somewhere on your page. The first method is the preferred! Premades from A Natural Harmony! This section is still fairly new, and I'm adding more as soon as I get the chance! Don't find what you're looking for? Don't hesitate to neomail me! I'm hoping to expand this section, and suggestions are greatly appreciated! You must credit me if you use my resources, either with an image link back to my site, or with credit added somewhere on your page. The first method is the preferred! Resources from A Natural Harmony! Candie owns Simply Amazing and makes wonderful shields and divider banners. She gives special care to all of her requests, and adds her own touch of flair to everything she creates. She can even add a little glitter and animation to your requests! I remove inactive afflies without warning. If I remove you, just take my button off your site, or neomail me to be added again. Visitor's pick & recommended at Spark! Recommended at A Small List! These buttons are either old requests or gifts that are very special to me, but that I've retired from my usual pile of link back buttons. An eternity of thanks to Daniel for his patience in helping me code this evil design of mine. =) You're wonderful! 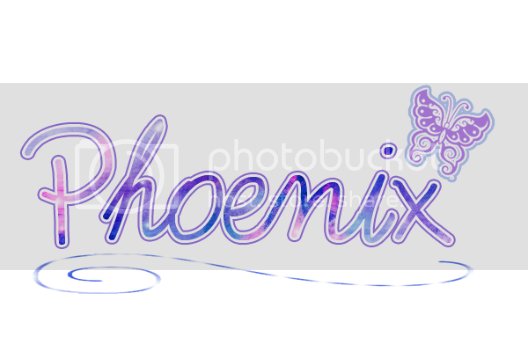 Thanks to Candie and Phoenix at LTA for the idea to start my own custom banner site! 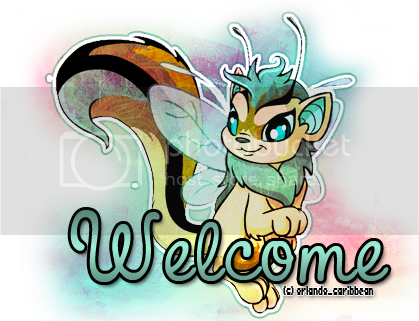 All backgrounds, brushes, and resources used on the layouts and banners are from Neopets.com, swimchick.net, deviantart, Nienke, & other search engines. I don't create any of these images; I merely manipulate them & combine them for effects. 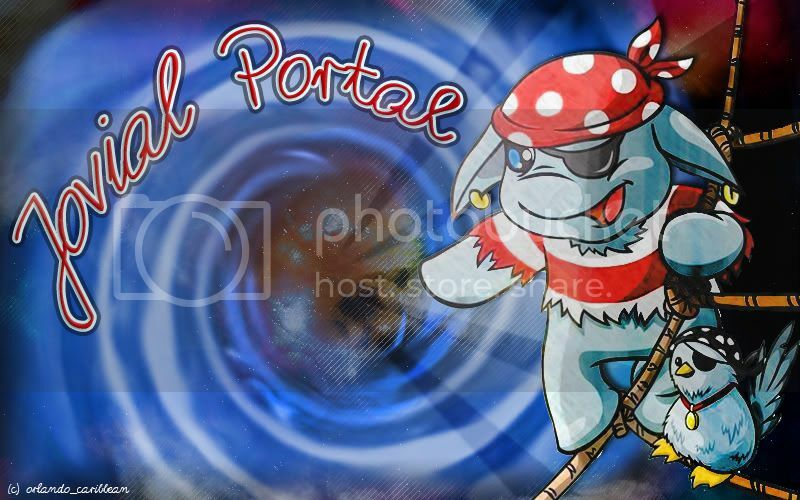 Copyright 2000-2011 Neopets, Inc. All Rights Reserved. Used With Permission. NEOPETS, characters, logos, names and all related indicia are trademarks of Neopets, Inc., © 1999-2011. ® denotes Reg. US Pat. & TM Office. All rights reserved.